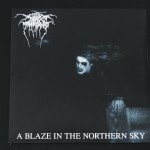 Vinyl, LP, Album, Reissue, Repress. 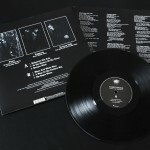 180g black vinyl in unnumbered non-gatefold sleeve. 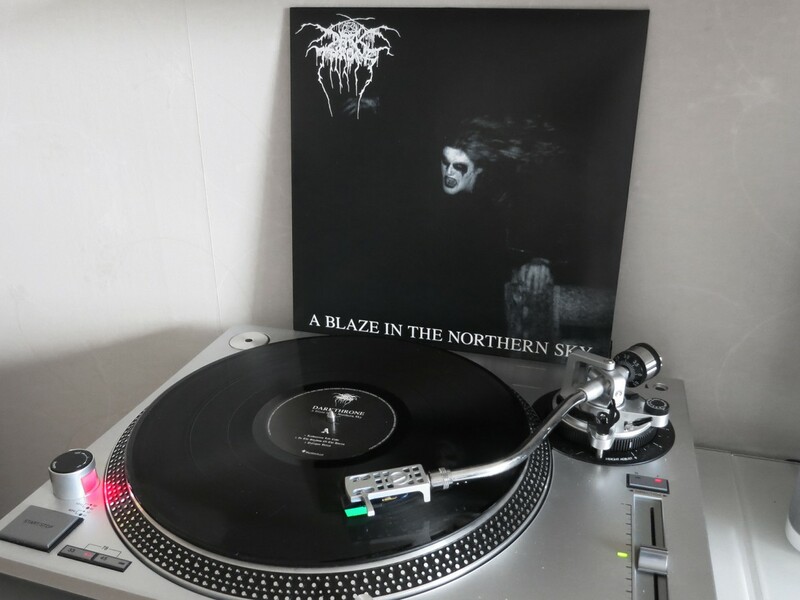 Recorded in Creative Studios, August 1991..
A Blaze In The Northern Sky, one of the classic Norwegian black metal albums by the band Darkthrone. 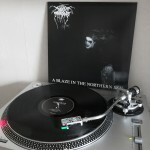 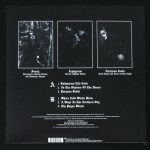 Originally released in 1992, but this vinyl version were re-released by Peaceville (VILELP 28) on black vinyl in 2009. 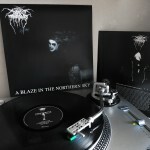 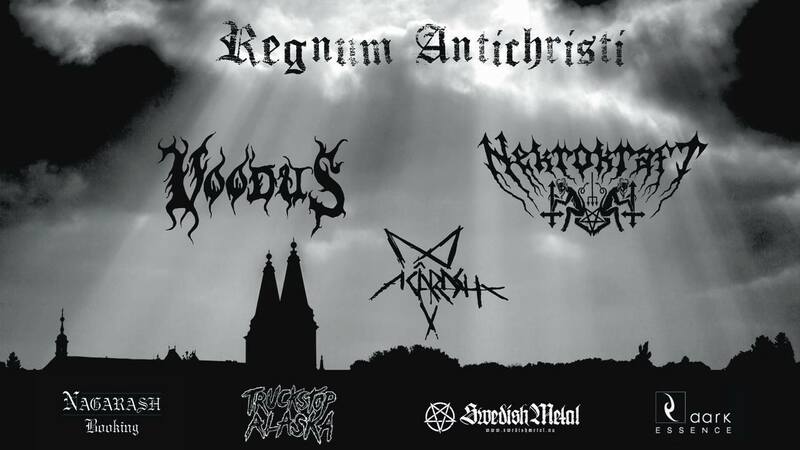 A nice press but nothing special, beside the music, wich is great as on most of the early black metal ablbums with Darkthrone. 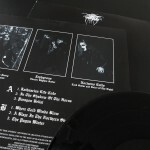 Needed to have this one on vinyl in my collection and this version is what came up when I was searching the internet for a copy to buy without paying too much.